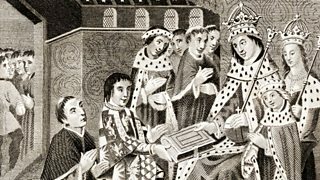 Melvyn Bragg and guests discuss William Caxton and the influence of the printing press. 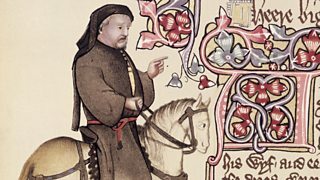 Melvyn Bragg and guests discuss Geoffrey Chaucer, the father of English literature. 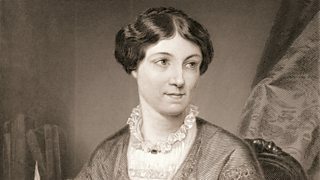 Melvyn Bragg and guests discuss the life and works of Harriet Martineau, writer. 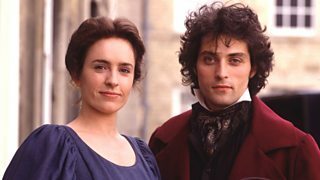 Melvyn Bragg and guests discuss George Eliot's greatest novel, published 1871-72. 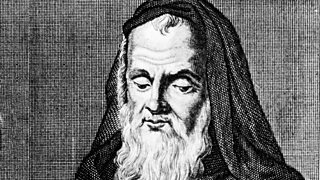 Melvyn Bragg and guests discuss the medieval scholar Roger Bacon.